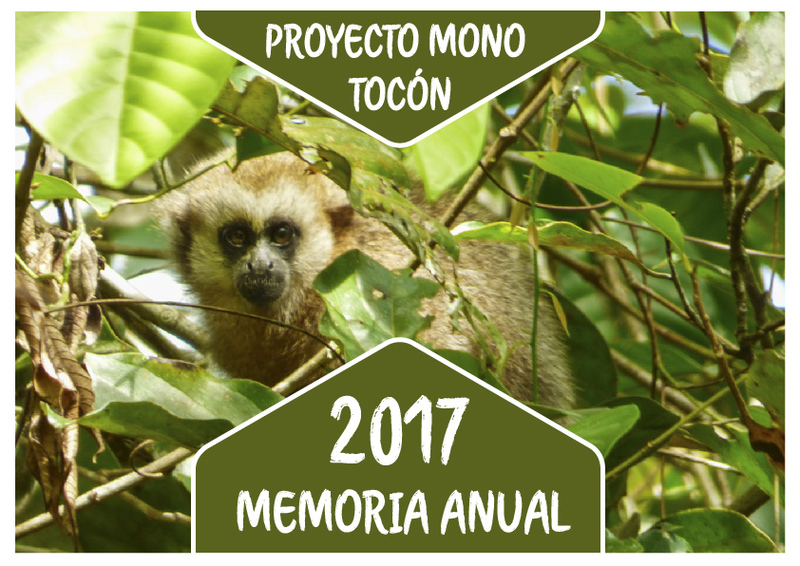 Proyecto Mono Tocón started in May 2007 as an initiative of Le Conservatoire pour la Protection des Primates, a French association created by La Vallée des Singes Primate Park. The principal objective of the PMT was the conservation of the San Martin titi monkey (Plecturocebus oenanthe) and its habitat. 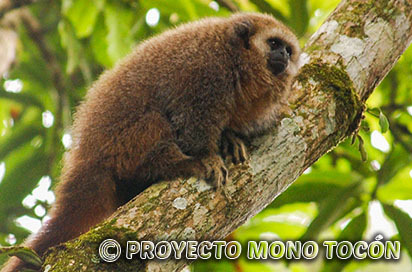 This species of titi monkey, locally known as “mono tocón”, is one of the endemic primate species of Peru and can only be found in the San Martin Region (north-eastern Peru). 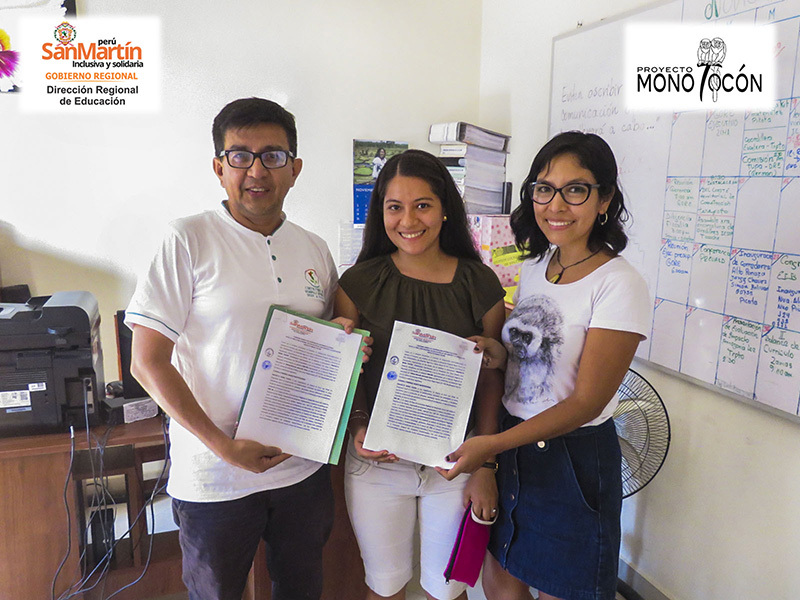 Proyecto Mono Tocón (PMT) receives support from various zoos and conservation organisations, and its conservation program has been adopted by the captive breeding program of the red titi monkey (Plecturocebus cupreus) of the European Association of Zoos and Aquariums (EAZA). 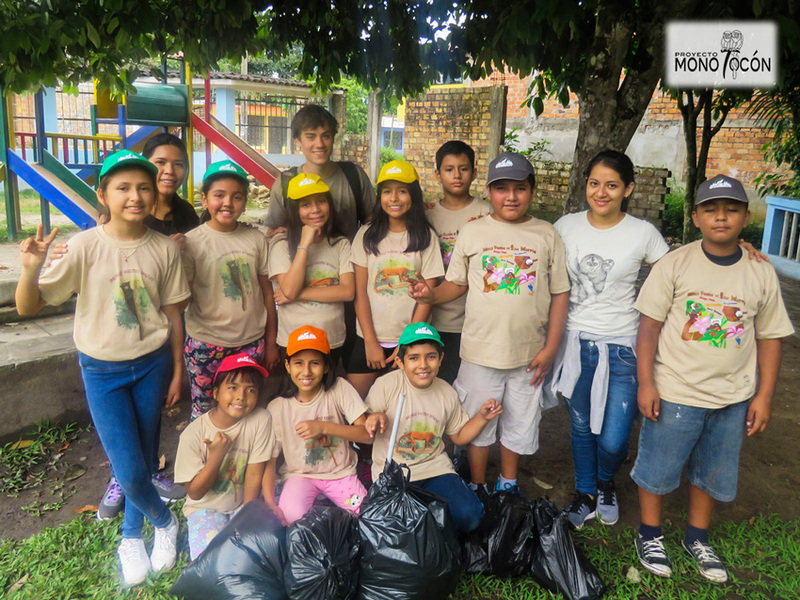 The project is also one of the conservation projects approved by the World Association of Zoos and Aquarium. 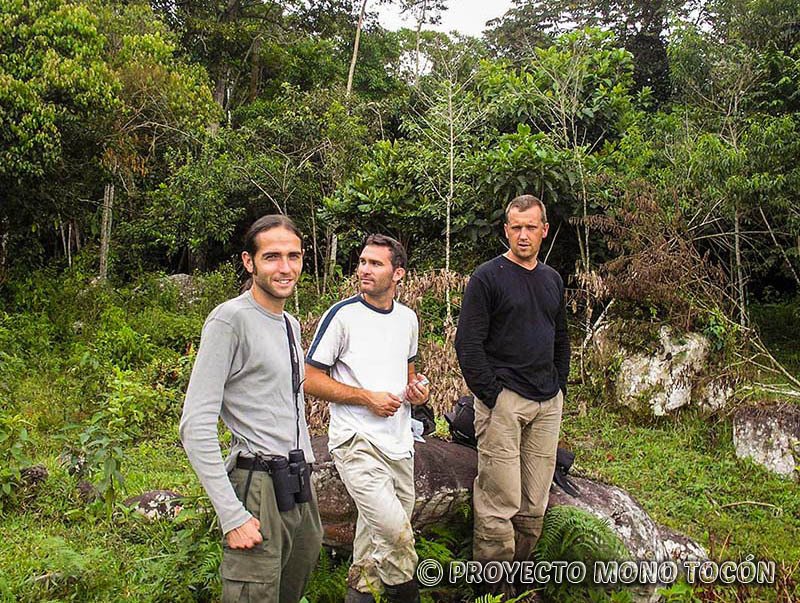 Because of the lack of information on the San Martin titi monkey in 2007, the first activities of the project have concentrated on the determination of its distribution range. With the data obtained on the habitat and threats for the survival of the species, corrective conservation strategies have been developed and measures have been taken. However, the situation remains critical and the survival of the species is far from being secured. Based on the data provided by Proyecto Mono Tocón, the International Union for the Conservation of Nature (IUCN) has designated the species as being Critically Endangered. 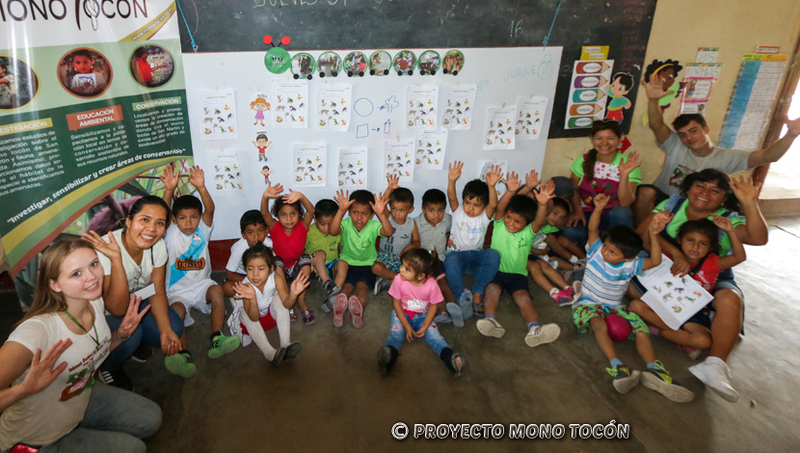 Parallel to the conducted research program, Proyecto Mono Tocón initiated in October 2007 its environmental education program. The program is concentrating its actions on the areas where we have started or planned to conservation activities for the species. Currently, most executed projects include research, education and direct conservation actions.